- Closed dollar volume $1.96 Billion. School is out and more Buyers are in the market with a goal to be in their new home before the start of the fall school season. Buyer demand continues to outpace the homes available for sale. This is the prime home buying season and we are seeing record price appreciation. Multiple offers, bidding wars, and appraisal and inspection issues continue to impact the home market. Sellers should have their home ready to sell. As always, be prepared. 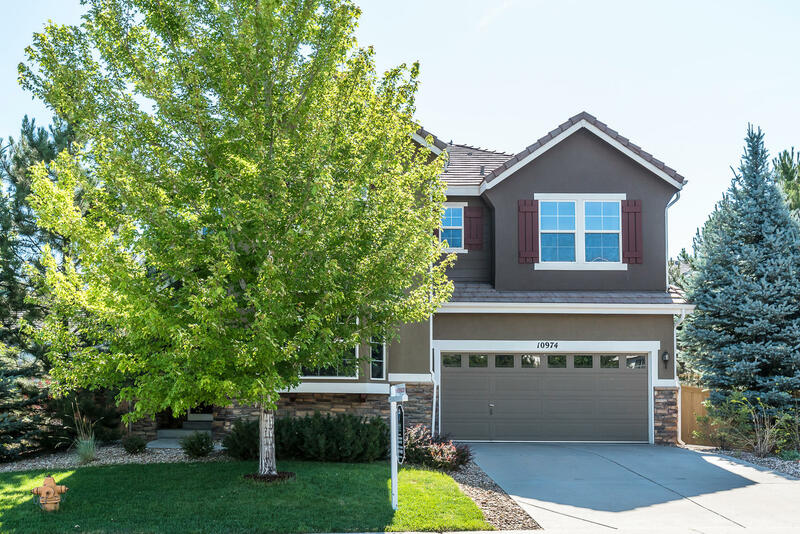 Denver continues to be a destination home market and the Denver home market is a Seller’s market, is strong, is healthy, and Buyer demand is greater than the number of homes for sale. As a Seller, you must know your home’s value and then have it listed at the right price. 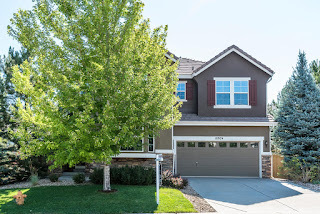 The Denver home market continues to be creative. Be prepared for multiple offers, bidding opportunities, and requests for incentives. Manage your expectations, be flexible, be civil, and accept the offer that works best for you the Seller. Seller Alert: Wire fraud is on the rise in home selling transactions. School is out. More Buyers are in the market today. Most Buyers probably want to be in their new home before for the start of the fall school season. The Denver home market continues to be creative with multiple offers, bidding opportunities, and price appreciation. Similar to the above comments, be prepared to act quickly. Be aware that Sellers are becoming concerned with Buyers who make a competitive offer, get the home under contract, and later terminate the contract. Buyers should give consideration to be in a secondary position on a home because the market is seeing an increase of contract terminations. Create your home buying plan and stick to it. Buyer alert: Wire fraud is on the rise for home purchase transactions.